Filipinos tend to think only about their health when they are sick and more often than not, have a strong tendency to self-medicate during times of illness. In spite the fact that 95% of Filipinos have access to doctors, majority - or 74% - still choose to self-medicate than to consult a doctor. What makes this alarming is that Filipinos view on health if often on the "curative" and not preventive. Meaning, they will only consult or see a doctor when they are already sick. for others, it's the high cost of consultation that prevents them from seeing a doctor upon on-set of illness. 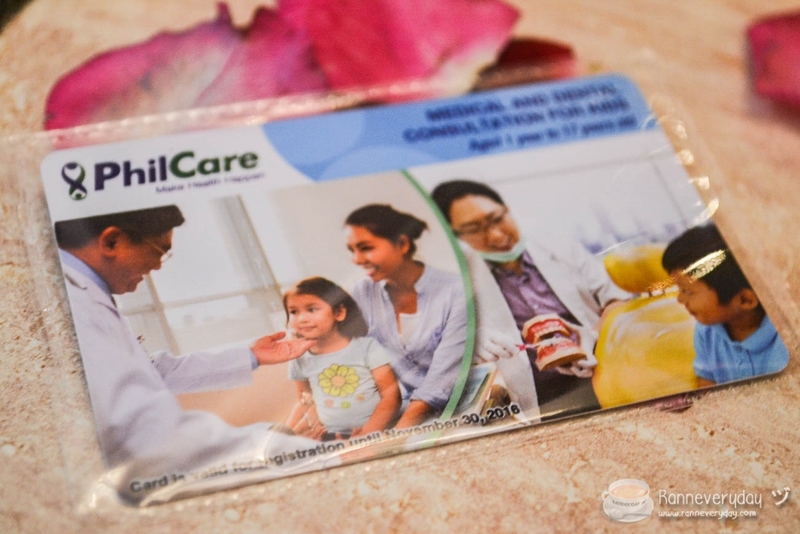 Medical and Dental Consultation for Kids - for kids aged 1-17 years old. 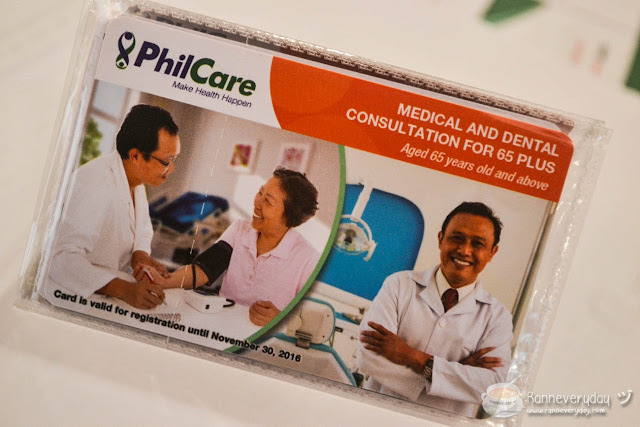 Offers unlimited medical and dental consultation to more that 5,500 PhilCare-affiliated pediatrician and one year unlimited consultation with Dental Network dentists. 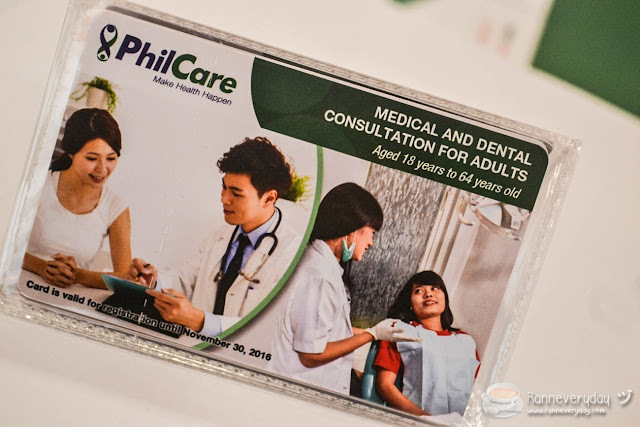 Medical and Dental Consultation for Adults - for adults aged 18-64 years old. 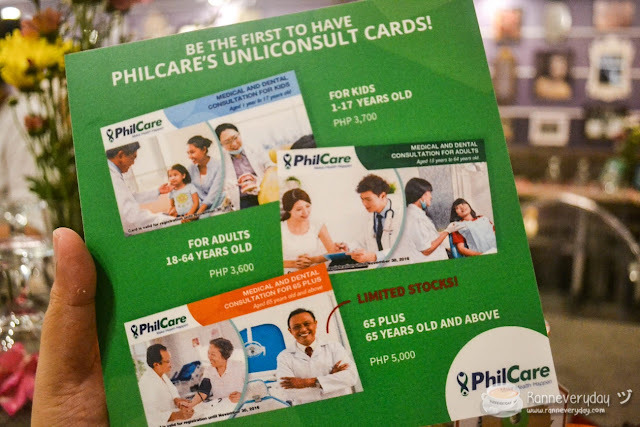 Card offers unlimited medical consultations to more than 9,600 PhilCare-affiliated family medicine specialists, internal medicine specialists, cardiologists, endocrinologists, nephrologists, pulmonologists, gastroenterologists nationwide. One year access to Dental Network dentists. Medical and Dental Consultation for 65+ - ideal for adults aged 65 and above. 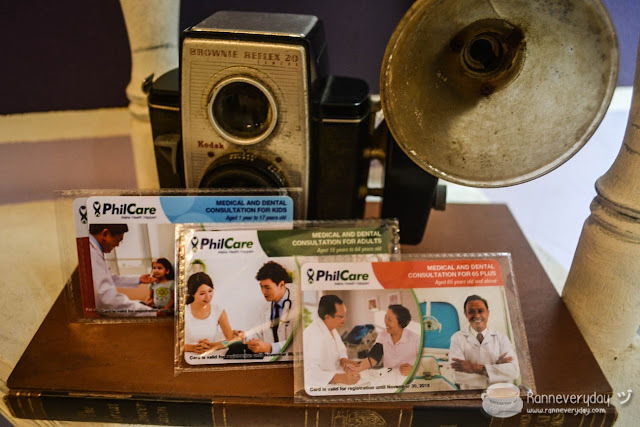 Card offers unlimited medical consultations to more than 9,600 PhilCare-affiliated family medicine specialists, internal medicine specialists, cardiologists, endocrinologists, nephrologists, pulmonologists, gastroenterologists nationwide. One year access to Dental Network dentists. 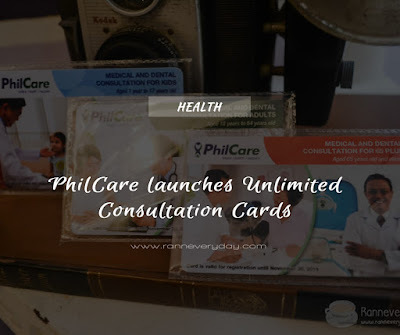 One year unlimited Medical Consultation with PhilCare designated Affiliated Providers. One year unlimited Dental Consultations with Dental Network Dentists. One year starts from card activation. 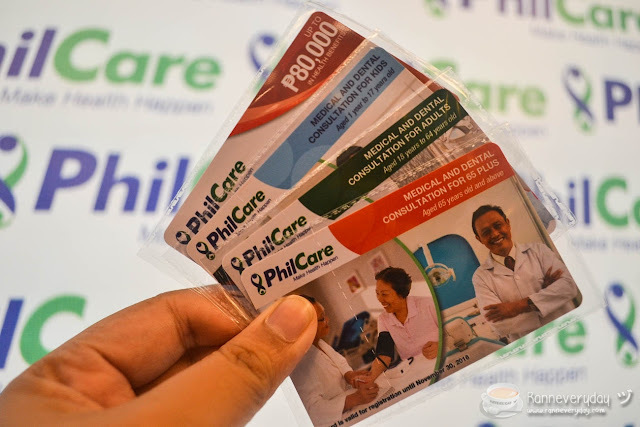 Benefits maybe enjoyed by individuals aged 1 year and above. Registration is just thru text messaging. Card will be activated and can already be used after 3 days from registration. Very convenient to use. Self-generated Letter of Authorization. Pre-existing conditions is covered. The only exceptions are maternity-related cases and cases related to all forms of behavioural disorders, developmental or psychiatric disorder and psychosomatic illness whether acquired or congenital. Text registration (open to all networks). Card with security codes - card number, PIN code and serial number (PIN and serial with scratch-off). Personal reference data are requested for validation reference (Complete name, birth date, gender, place of birth). Card is activated 3 days from successful registration. 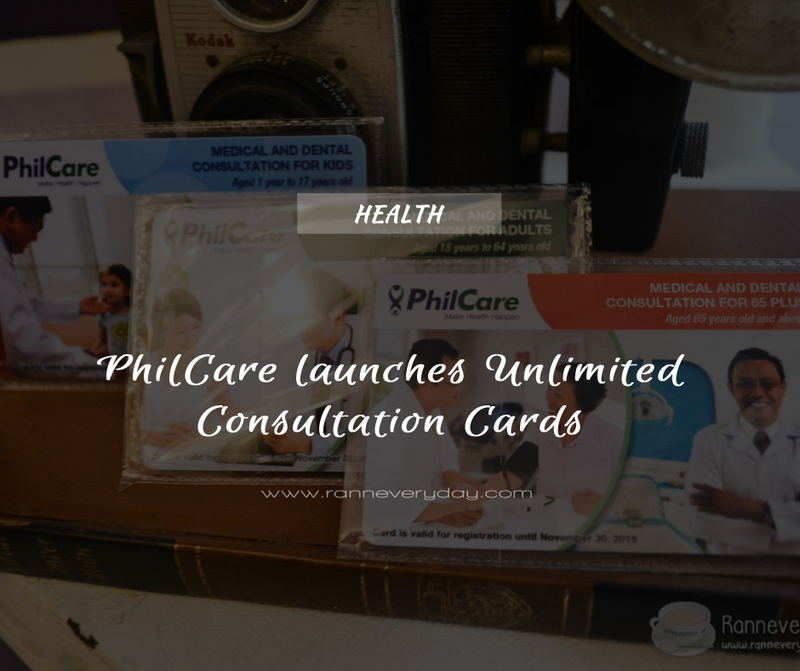 PhilCare has also made it easy for everyone to purchase the unlimited consultation cards, courtesy of its efficient online shopping system. 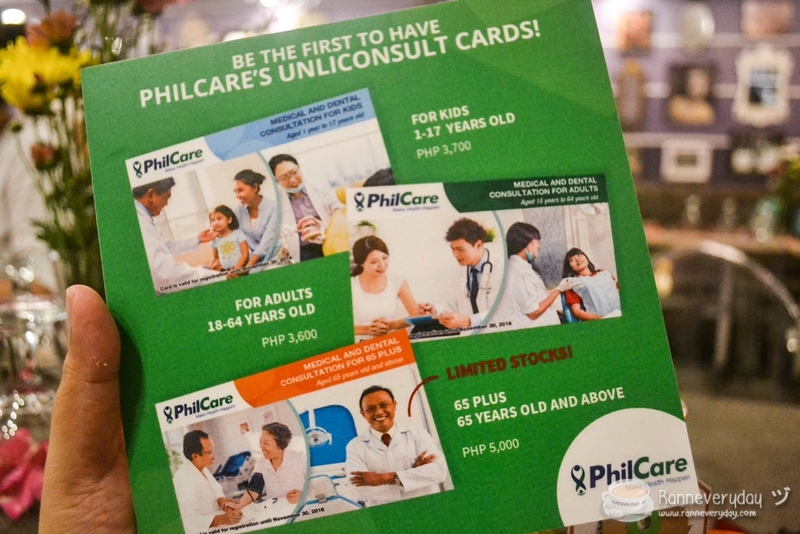 To buy, just log on to the PhilCare website and proceed to their consultation card webpage.